Home / Antiques / Where is “Salvator Mundi”? Few works of art have caused as much intrigue as “Salvator Mundi” (“Savior of the World”) by Leonardo da Vinci. 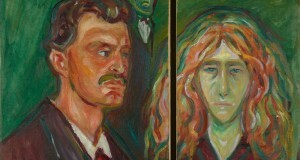 First, the authenticity of the painting was a big question mark. Then, in November 2017, it became the most expensive painting in the world when an anonymous bidder at Christie’s New York sale paid $450.3 million for it (the record previously belonged to Pablo Picasso’s work). The buyer turned out to be a close ally of the Saudi Crown Prince Mohammed bin Salman. And today, da Vinci’s art piece is shrouded in a new mystery: where is “Salvator Mundi” now? 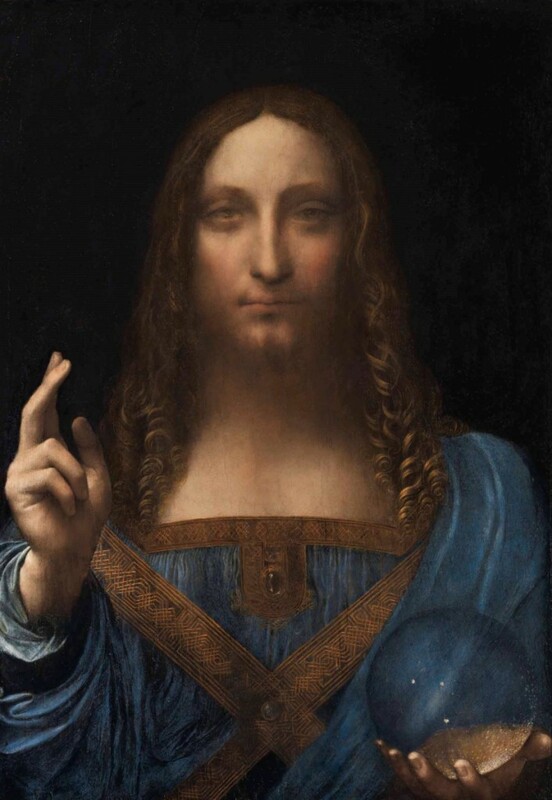 A month after the auction, the Abu Dhabi Department of Culture and Tourism announced that “Salvator Mundi” by Leonardo da Vinci would join the art collection of the local Louvre. However, the picture’s planned presentation in last September was canceled without any explanation. 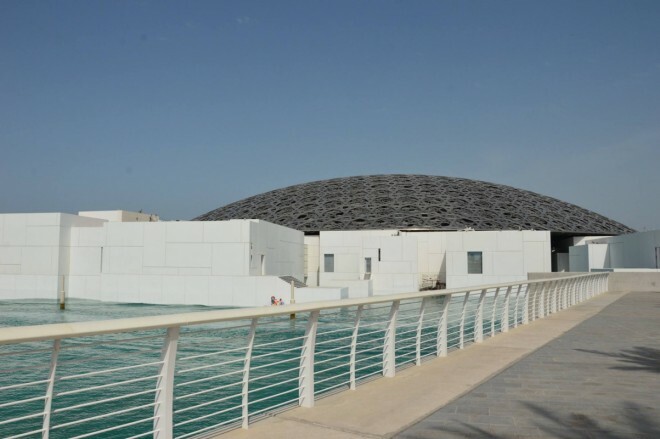 Now the Department refuses to give any answers, and employees of the Louvre Abu Dhabi say in private conversations that they know nothing about the location of this painting. The Louvre in Paris, which gave its name to the fine art museum in Abu Dhabi, also didn’t manage to find “Salvator Mundi.” French officials want to present the panel this fall at the exhibition dedicated to the 500th anniversary of Leonardo’s death. 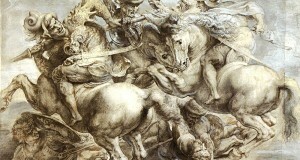 They still hope the art piece will be located, but the representative of the Louvre also declined to comment. There were no historical records about “Savior of the World” from the end of the XVIII century up until the XIX century. In 2005, two art dealers from New Orleans noticed the panel at the auction sale. 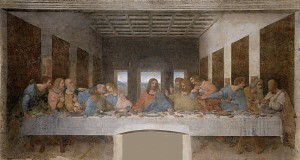 They suspected it could be a work of Leonardo da Vinci and gave it to Dianne Modestini, a renowned conservator of old master paintings and nineteenth-century masterpieces. After a painstaking restoration, “Salvator Mundi” became an exhibit of Leonardo da Vinci’s retrospective at the National Gallery in London in 2011. This way, one of the world’s leading museums confirmed its attribution. Two years later, a Russian billionaire Dmitry Rybolovlev acquired the painting for $127.5 million and in 2017, sold it for 450 million. As of now, the world of art greedily catches any clues about the whereabouts of “Savior of the World.” According to The New York Times, one person familiar with the details of the sale confirmed that the painting was sent to Europe after the payment was completed. Dianne Modestini refers to a restoration expert whom the insurance company allegedly asked to inspect the panel in Zurich before further transfer. Yet, the examination was canceled, and the specialist declined to comment. Until this day, the fate of Leonardo da Vinci’s masterpiece remains unknown.